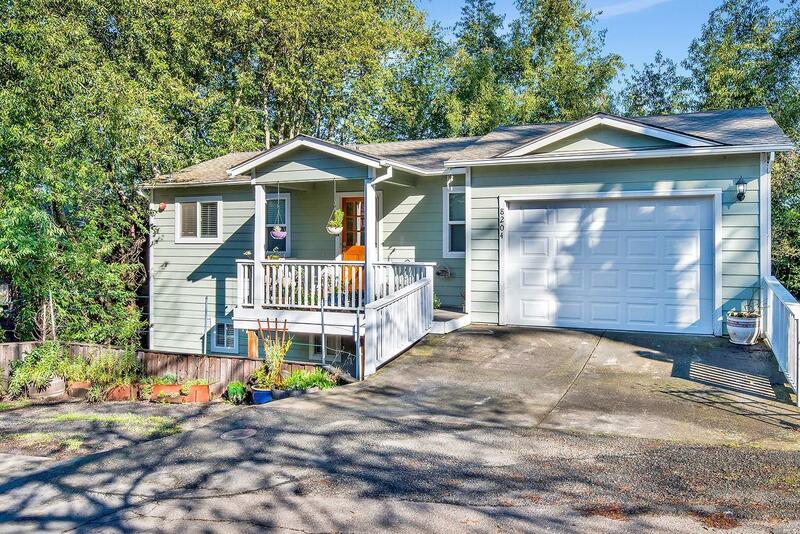 Nestled atop a hill near downtown Forestville, this newly remodeled, meticulously maintained sunlit home features an open floor plan, large windows & a spacious garage for that extra storage you've been looking for. Wake up to views of lush redwoods from your master bedroom or relax on one of the two decks. Kayak, swim or just enjoy Steelhead Beach Regional Park all within a short drive. Desirable property at a great price point. Don't miss out.